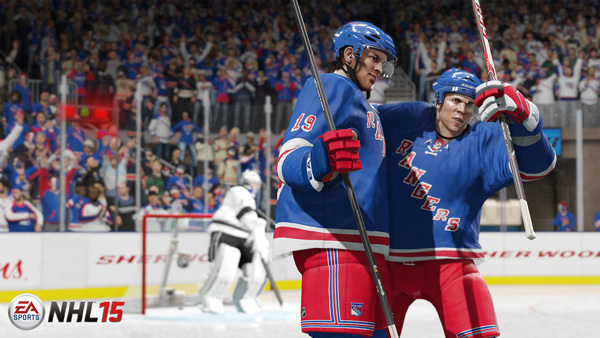 EA Sports and EA Vancouver finally, at long last, have shown the masses what their next-gen hockey experience will be like with two gameplay videos for NHL 15. They’ve left little to the imagination, as the videos display the game’s new presentation, authentic arenas, crowds, graphics, commentary, collision physics, equipment layers, puck physics and more. Being a huge proponent of both hockey and video games — and having watched the videos several times over — I decided to analyze all the changes that will be coming in NHL 15. If you haven’t seen the videos, I’ve embedded them at the bottom of this post.